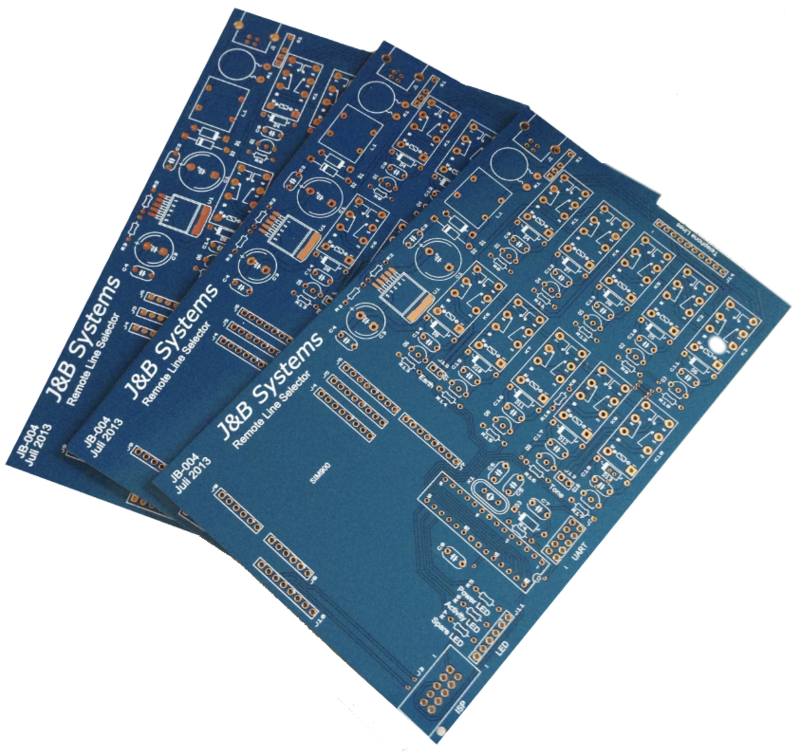 Welcome to J&B Systems, your partner for creating custom made electronic solutions. A succesfull product starts with a good idea. Based on your specifications and demands, we take care of the development and design process in order to develop and build customer specific electronic products. Besides that we can also modify existing products. Take a look at our website, see who we are and see some examples of products we delivered in the past for the Dutch telephone company KPN. If you want more information or you are looking for a solution to your problem, feel free to contact us.